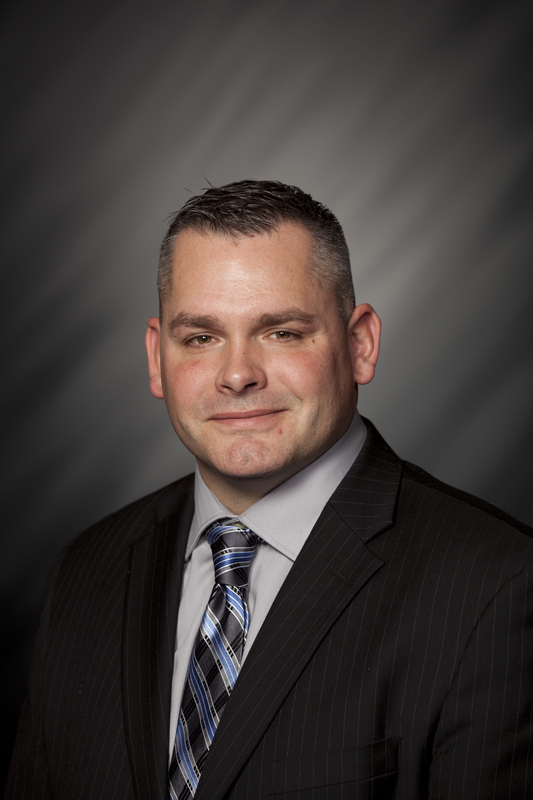 State Rep. Christopher Judy (R-Fort Wayne) will be serving on the Interim Study Committee on Public Safety and Military Affairs. In preparation for the 2017 legislative session, which begins in January, interim study committee members meet to examine assigned topics, gather testimonies and identify potential legislation. Judy said interim study committee hearings, which typically occur at the Statehouse in Indianapolis, can be viewed live online at iga.in.gov. This site also provides committee calendars and meeting agendas. Members of the public are also welcomed to attend. State Rep. Christopher Judy (R-Fort Wayne) represents portions of Whitley and Allen counties.